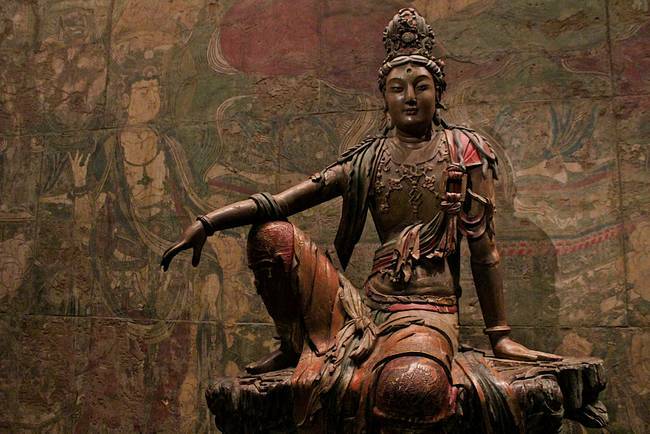 TROUBLE IN TIBET – MIND TRAINING AND GENERATING BODHICITTA TO RESIST TROUBLE. We are forced to live with ‘Trouble in Tibet’. His Holiness the Dalai Lama is scheduled to speak in Minneapolis on Sunday, February 21, 2016. Hopefully his talks on ‘Mind Training’ and generating ‘Bodhicitta’ will help us to resist ‘Trouble in Tibet’. (KSTP) – Tibetan spiritual leader, the Dalai Lama, is scheduled to speak Sunday in Minneapolis according to leaders of the Twin Cities Tibetan community. The visit is the first in the Twin Cities since he spoke at Augsburg College in Minneapolis in 2014. The Dali Lama is the spiritual leader of Tibetan Buddhism. The talk is from 9-11:30 a.m. at the Minneapolis Convention Center. The event is expected to energize the roughly 3,000 Tibetan-Americans that live in the Twin Cities, said Kalsang Kyoh, a spokeswoman for the Tibetan American Foundation of Minnesota. “It means a lot. We cannot express in words how overjoyed we are to have his Holiness blessing us once again in the Twin Cities,” Kyoh said. She said the event shows that the Dalai Lama is healthy and appearing at public events. The Dalai Lama has had to cancel public events because of his health. “This event is very special,” Kyoh said. The 80-year-old Dalai Lama has been at the Mayo Clinic in Rochester for medical care. He’ll be traveling to Minneapolis from Rochester. On Sunday, the Dalai Lama will be teaching on the Eight Verses of Mind Training and confer the Generating of Bodhicitta. The Minneapolis event is one of three on the Dalai Lama’s schedule this year. Tickets for the event are $50 and $30 for members of the Tibetan American Foundation and $75 and $50 for non-members. Fewer than 3,000 tickets are available. He is scheduled to be in Madison, Wisconsin, March 9 and Brussels, Belgium, Sept. 9-11. He last spoke in Rochester Feb. 12. The Dalai Lama’s real name is Lhamo Thondup. He assumed leadership of Tibet at age 15 in 1950. China invaded that same year and he and his followers fled to northern India, where they lived in exile while trying to establish a Tibet independent from China. He received the Nobel Peace Prize in 1989. 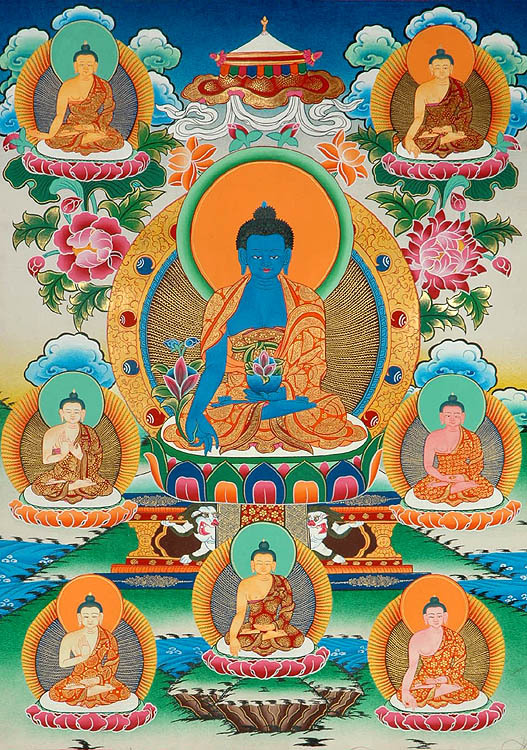 Trouble in Tibet – Mind Training and Generating Bodhicitta to resist Trouble. 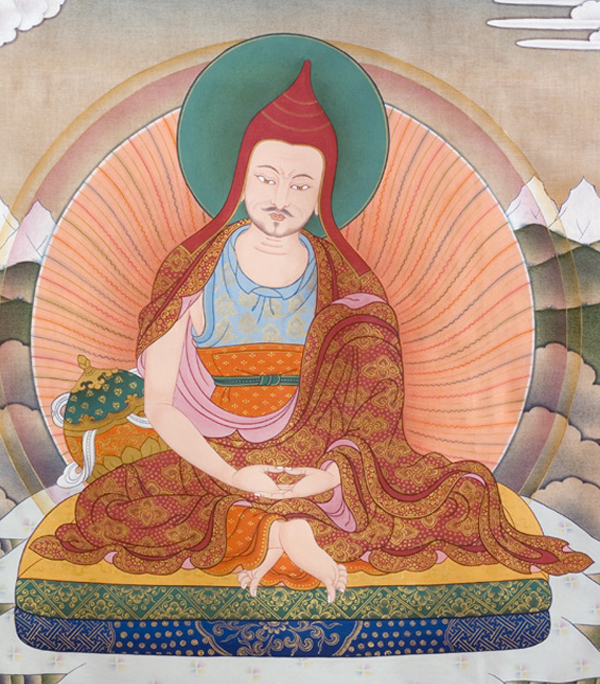 Guru Shantideva. TROUBLE IN TIBET – WISDOM TO RESIST TROUBLE. 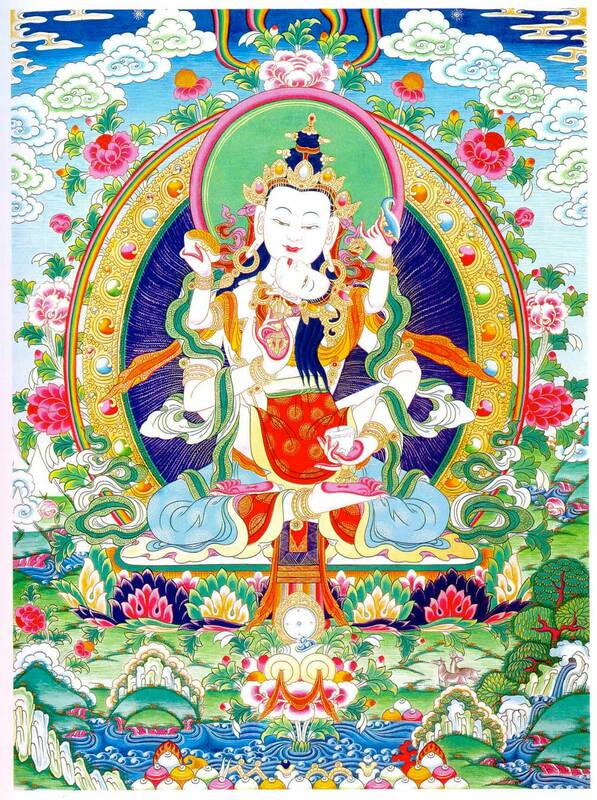 VAJRASATTVA-100-SYLLABLE MANTRA. TROUBLE IN TIBET – TRAINING THE MIND TO RESIST TROUBLE. 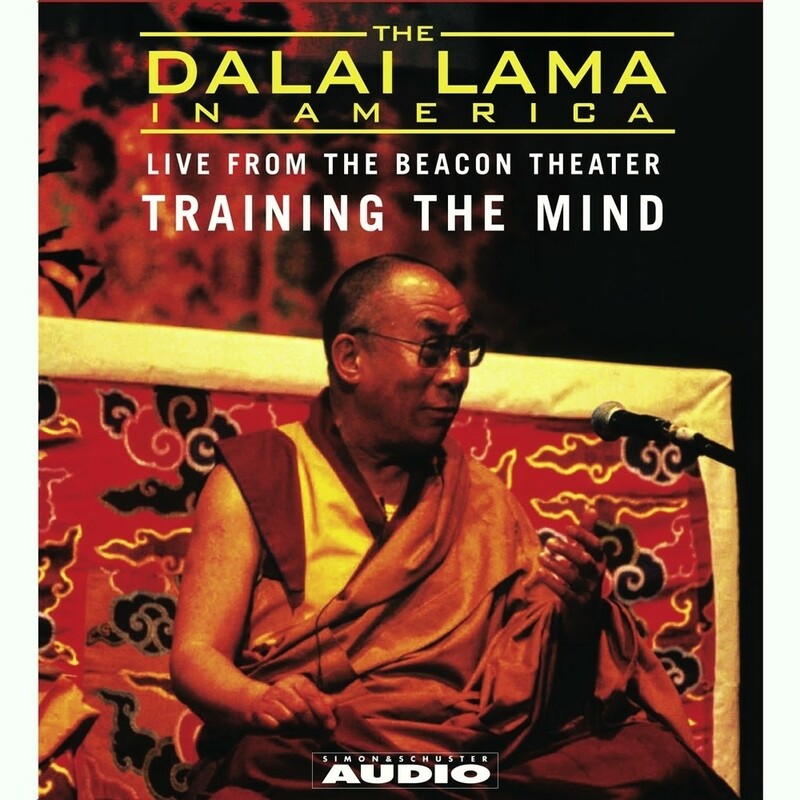 TROUBLE IN TIBET – DALAI LAMA’S TALKS ON MIND TRAINING AND GENERATING BODHICITTA AT MINNEAPOLIS CONVENTION CENTER ON SUNDAY, FEBRUARY 21, 2016. TROUBLE IN TIBET – DALAI LAMA TALKS ON MIND TRAINING AND GENERATING BODHICITTA AT MINNEAPOLIS CONVENTION CENTER ON SUNDAY, FEBRUARY 21, 2016.